Wow this post has been a long time in the making! Inspired by Lily Pebbles' blog post from 2015, I'd been wanting to share my version for literally years, however first I didn't really have enough foundations, then I stopped blogging, then I wasn't sure if it was even relevant anymore and finally I'm writing it. 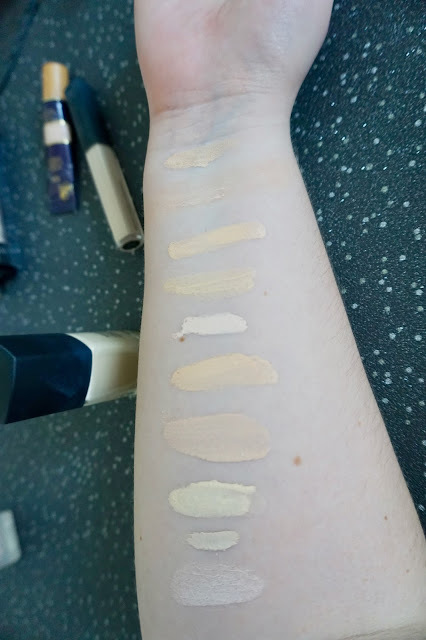 I think it's a really interesting and inspiring blog post to share though as foundations can differ so much, for example I'm usually a porcelain/ivory however it's clear that those shade names don't mean the same thing to one brand, or even two products within the same brand! I usually shop online for foundation and my favourite website for this is findation, which is a fantastic website! 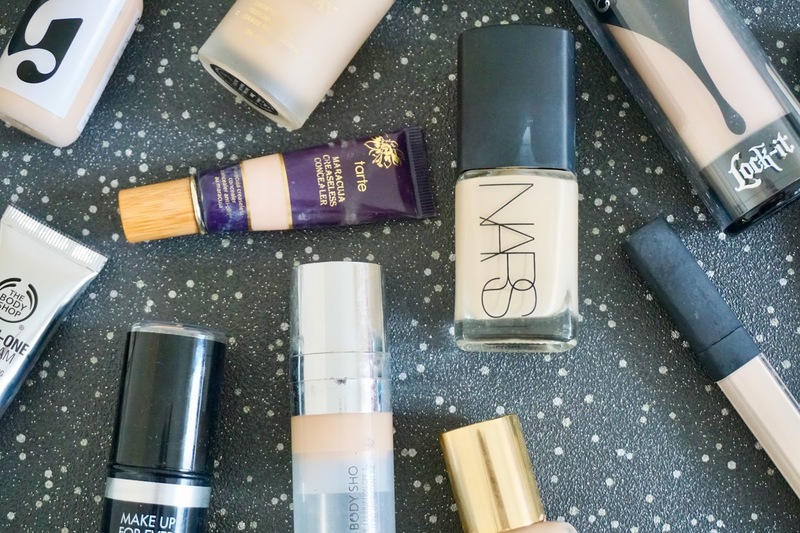 You basically enter the brand and shades that you know you are (I'd recommend giving at least 3) and then you can browse what it would recommend you buy. It doesn't have every foundation however it's a really good starting point and they have most of the bigger common foundations. I'd like to also say that for reference, I think the NARS products are my closest shade match although they are a little yellow. The Estee Lauder is a much better summer match for me, and the Make Up Forever and Kat Von D are slightly too light, unless I literally haven't seen the sun all winter, I'm ill or I bronze them up a bit. 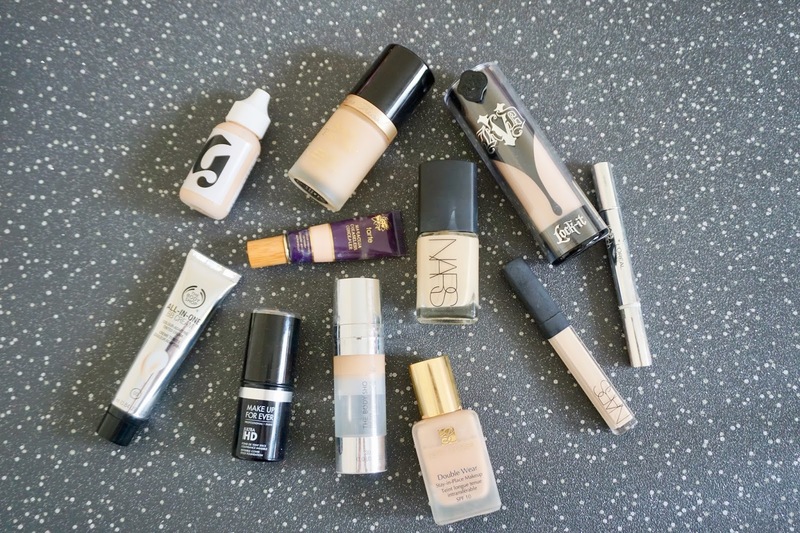 Whats your go to foundation?